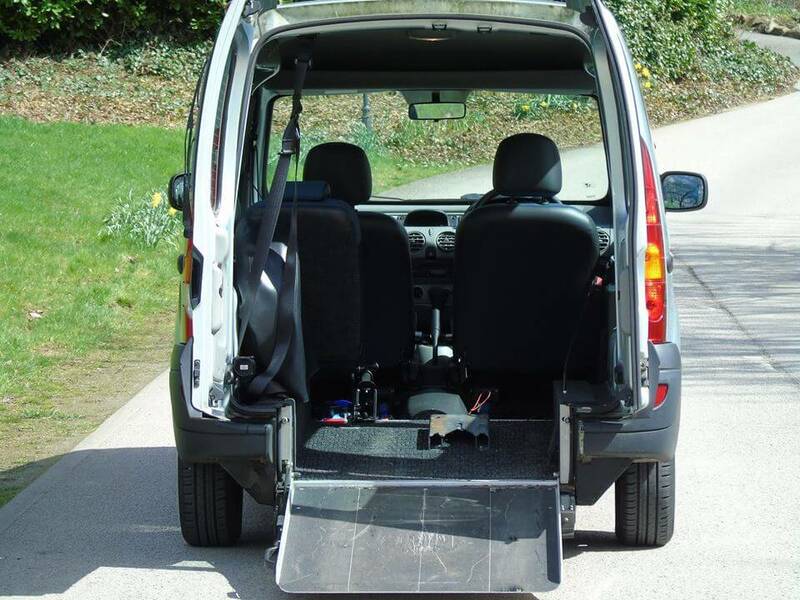 Wheelchair accessible vehicles (WAV) are the perfect solution to all your mobility needs and can make a highly significant impact on your everyday life. 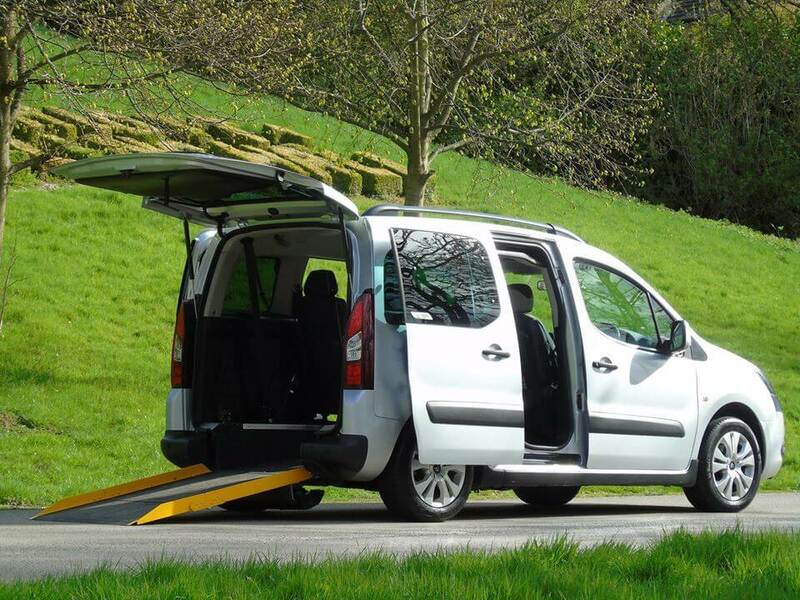 From visiting friends and family, going to work and going shopping- a fully equipped and wheelchair accessible vehicle will make every part of your day that much more straightforward. 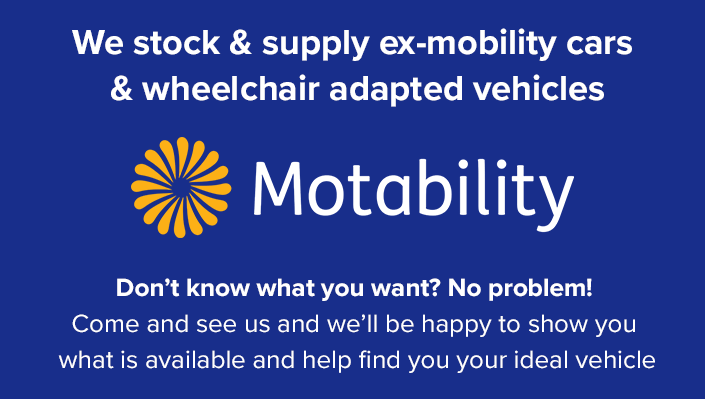 Here at Hollins Hill Cars stock and supply ex-motability cars and wheelchair adapted vehicles. All our WAVs come supplied with 12 months MOT, 12 months road side assistance, and our own 56 point inspection for your peace of mind. 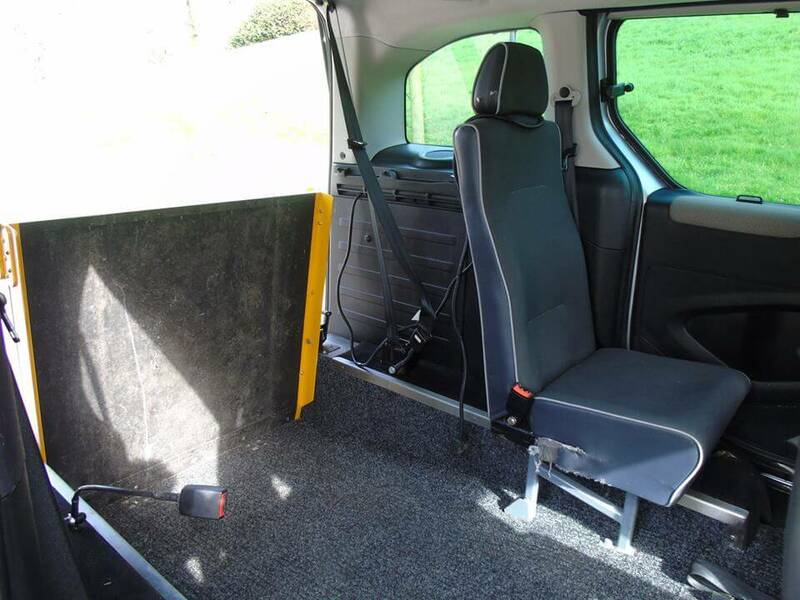 models of WAV that are available and help you find your ideal vehicle.